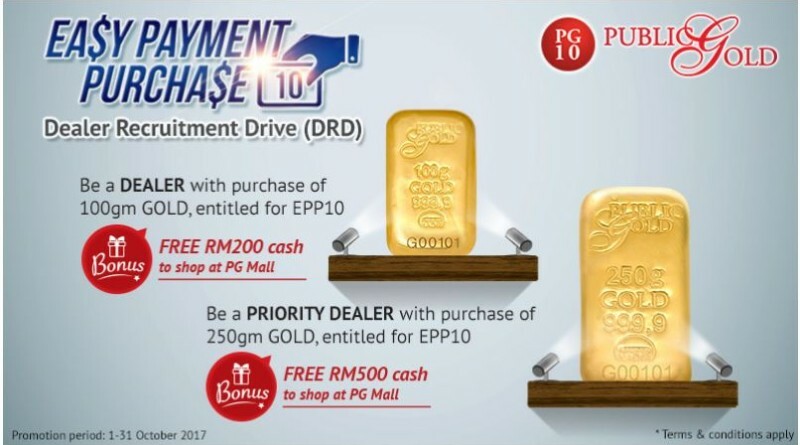 Be a Dealer with purchase of 100gm gold & entitled for EPP10. 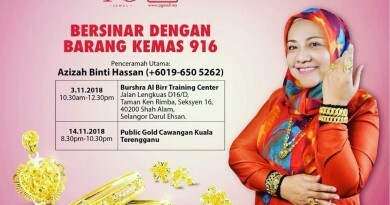 Jadi DEALER dengan buat belian emas 100gram dan bayar secara ansuran selama 10 kali. Be a Priority Dealer with purchase of 250gm gold & entitled for EPP10. 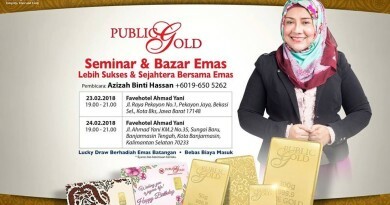 Jadi PRIORITY DEALER dengan buat belian emas 200gram dan bayar secara ansuran selama 10 kali. 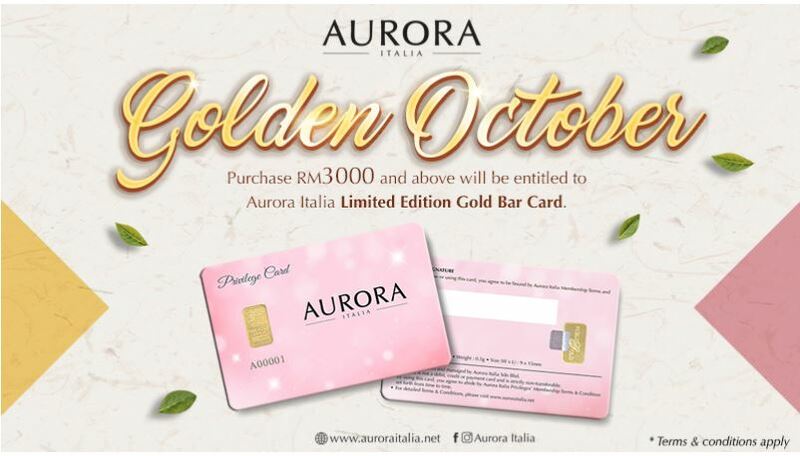 Purchase RM3000 and above will be entitled for Aurora Italia Limited Edition Gold Bar Card. 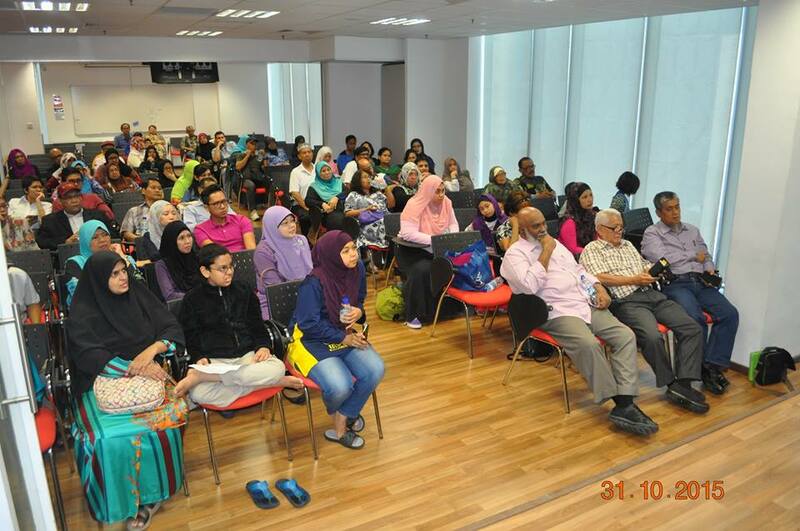 On first come first served basis. 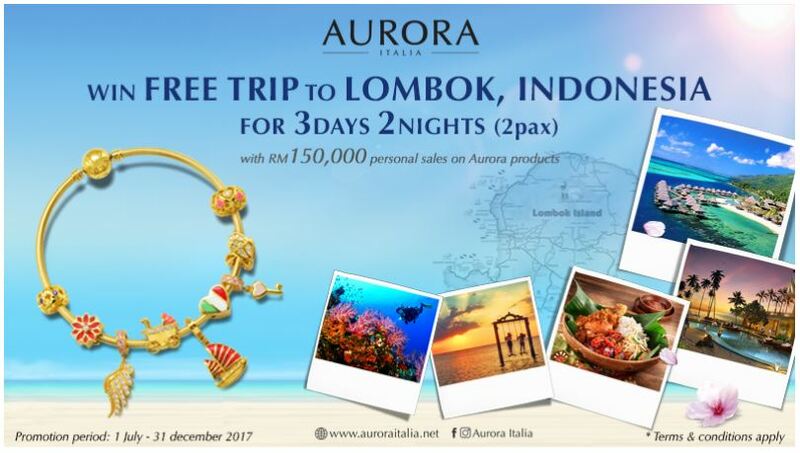 3) Win Free TRIP to LOMBOK, INDONESIA for 3Days 2 Nights (2pax) with personal sales of RM150,000 Aurora products.